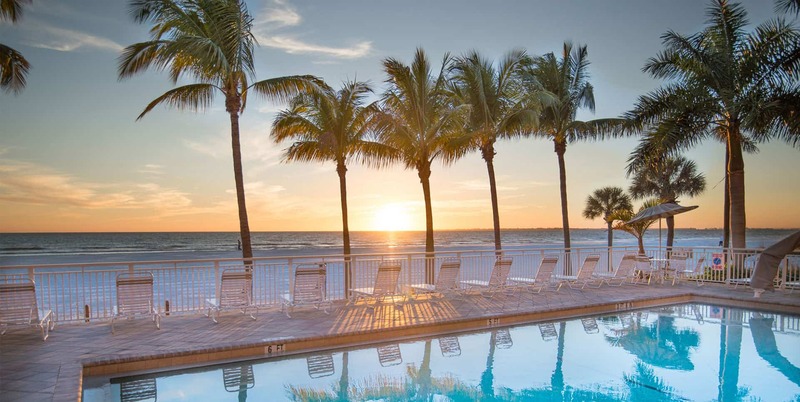 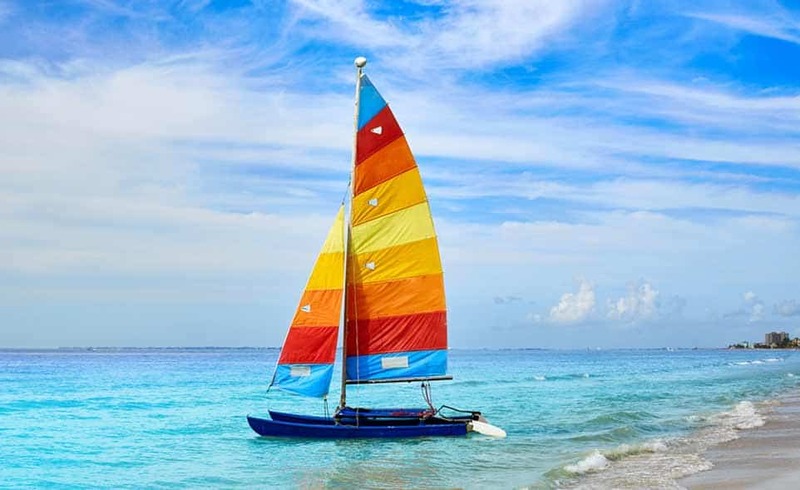 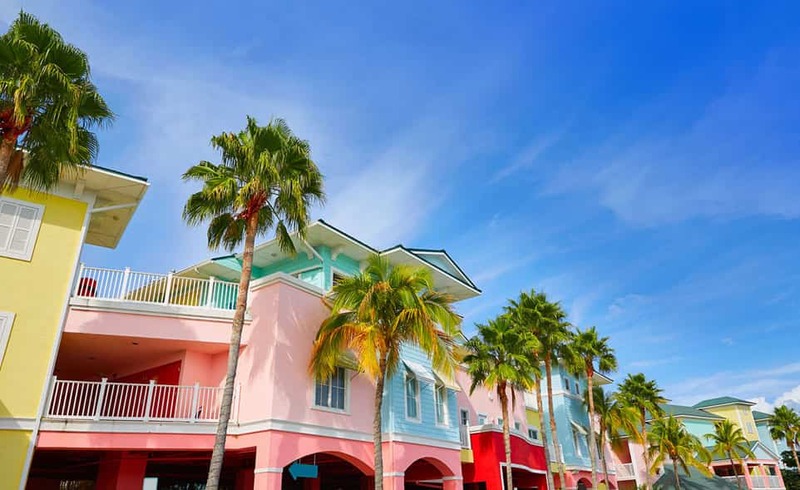 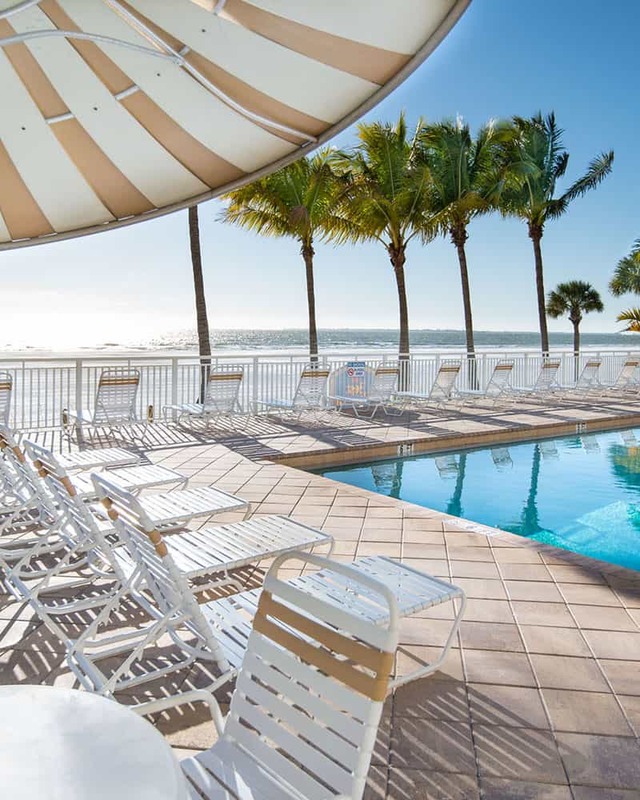 Tucked away at the north of Estero Island, the Best Western Plus Beach Resort Hotel is a slice of paradise in beautiful Fort Myers Beach, Florida. 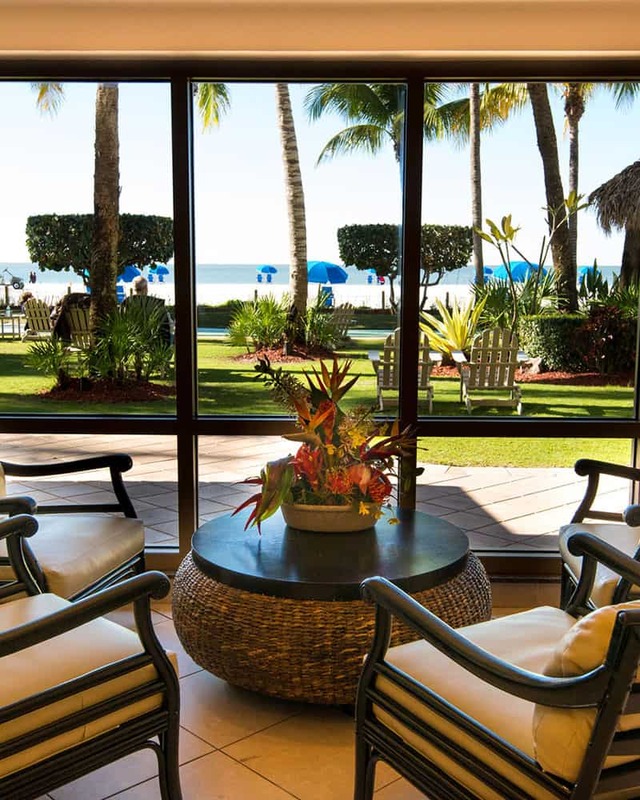 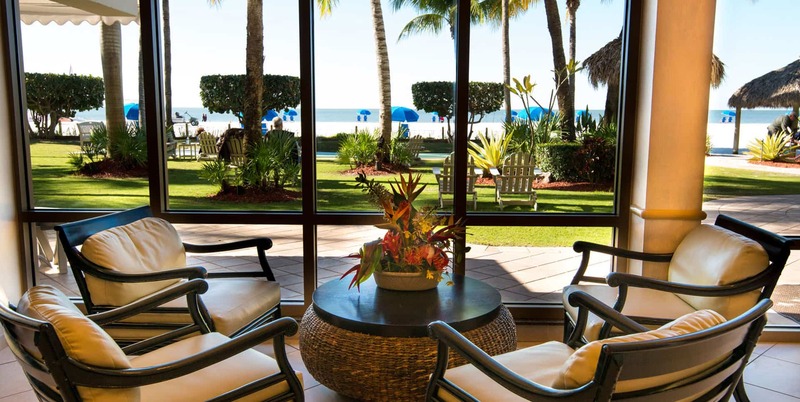 Discover why our Best Western hotel on the beach is one of the best Florida beach resorts in the Southwest: lounge in our heated outdoor pool, cruise crystal-blue water on a jet ski, or enjoy a palm-shaded picnic on the sandy shore. 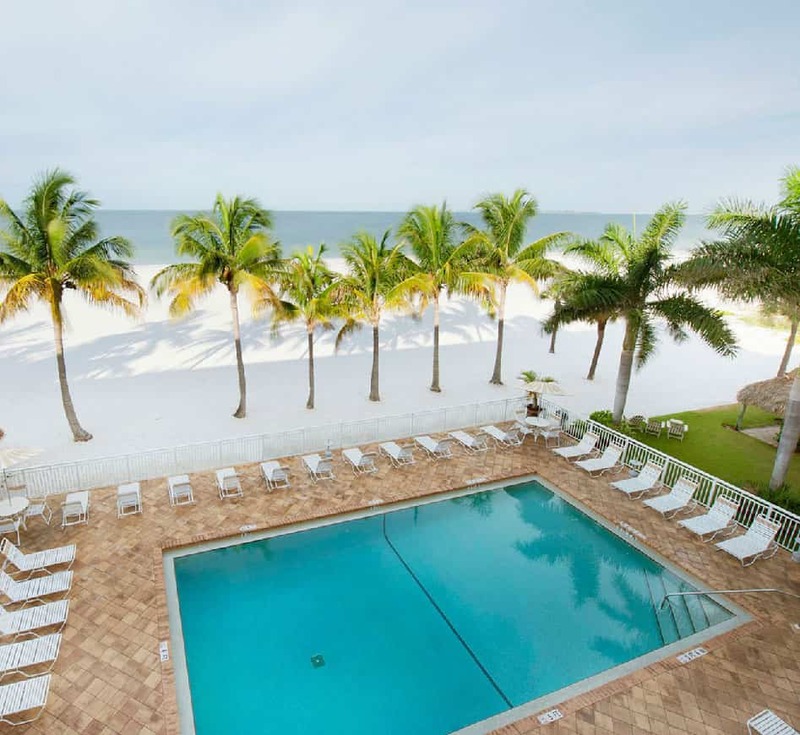 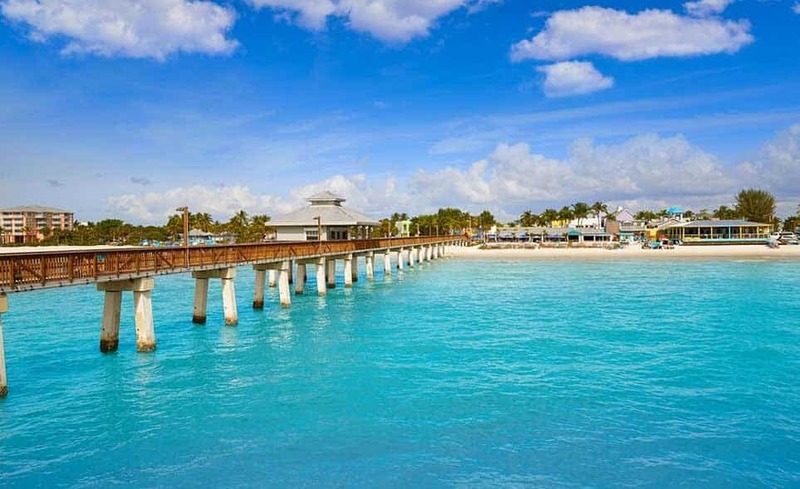 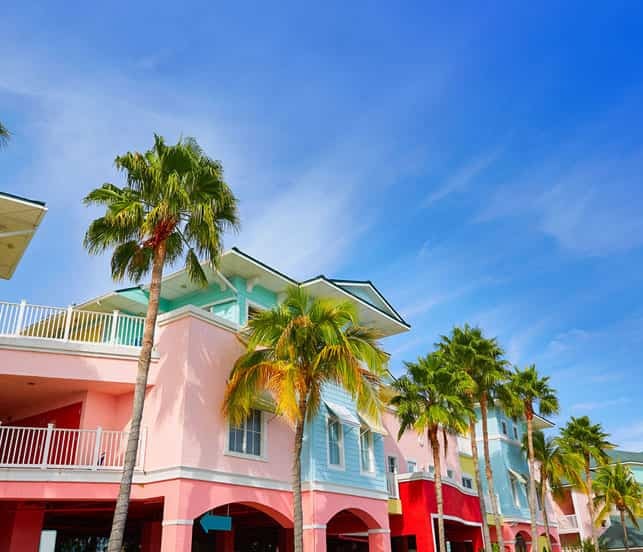 We are one of the most conveniently located hotels on Fort Myers Beach and near some of the top shops, restaurants, and attractions in the area. 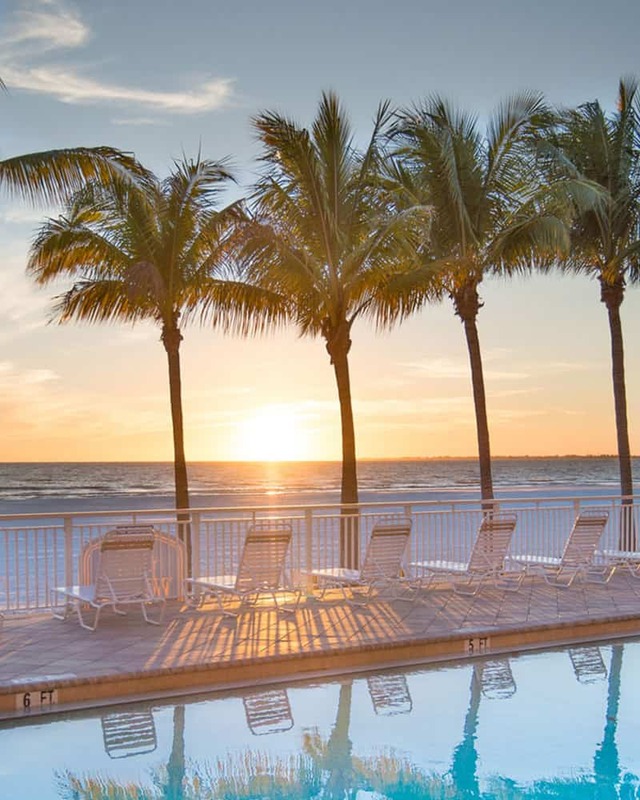 Book your room or suite today with our Fort Myers beach hotel and be sure to check out our special offers and packages . 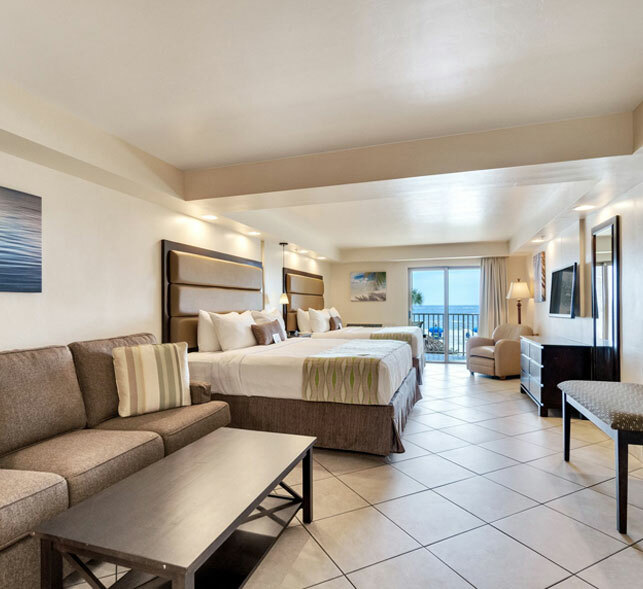 As proud recipients of the 2018 TripAdvisor Certificate of Excellence and other awards, we are committed to providing our guests with a superior hotel experience. 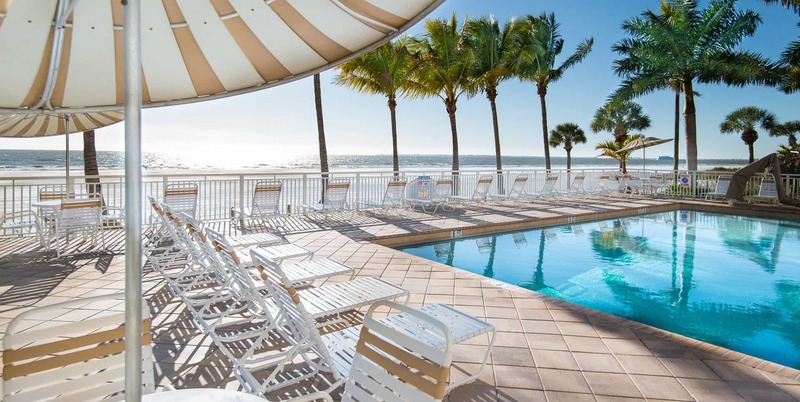 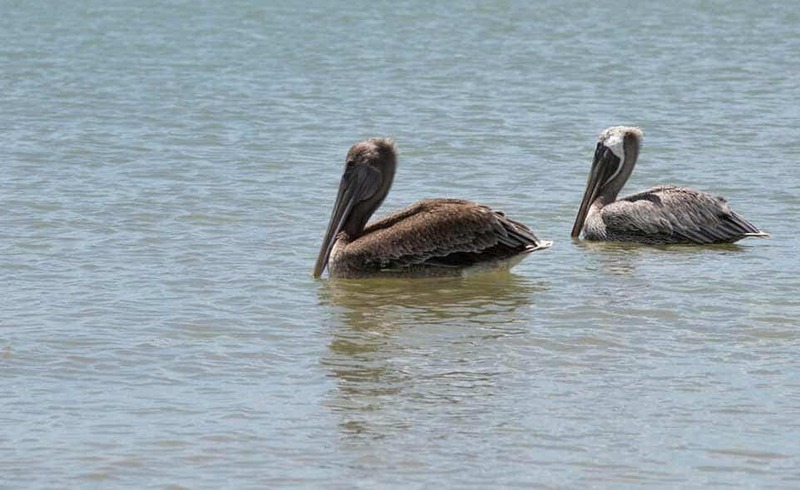 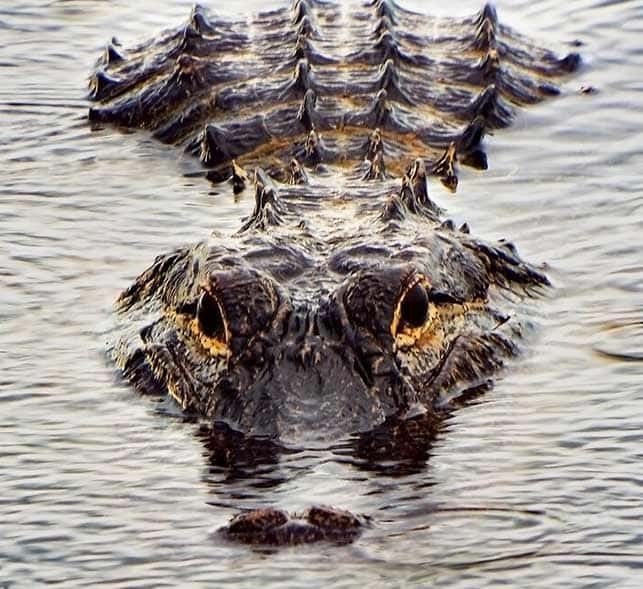 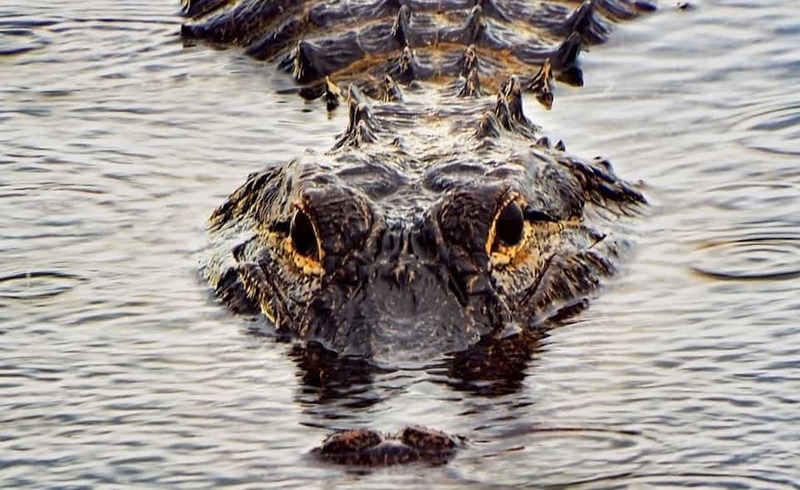 We are also one of Fort Myers Beach pet-friendly hotels. 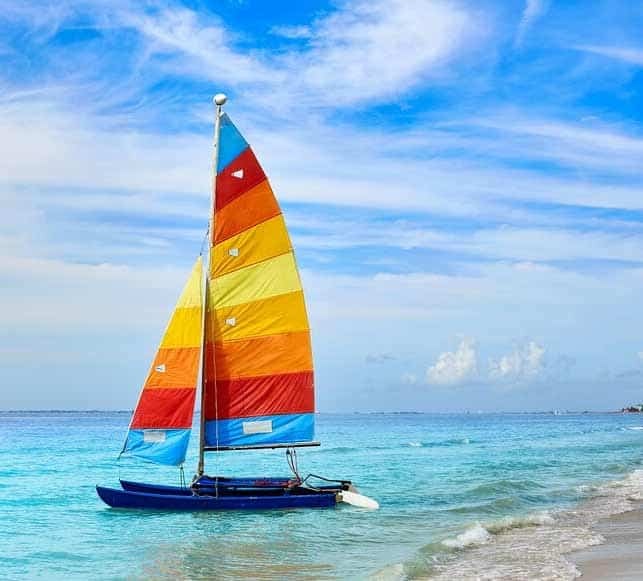 Call us anytime — we’d be delighted to help plan your beach vacation! 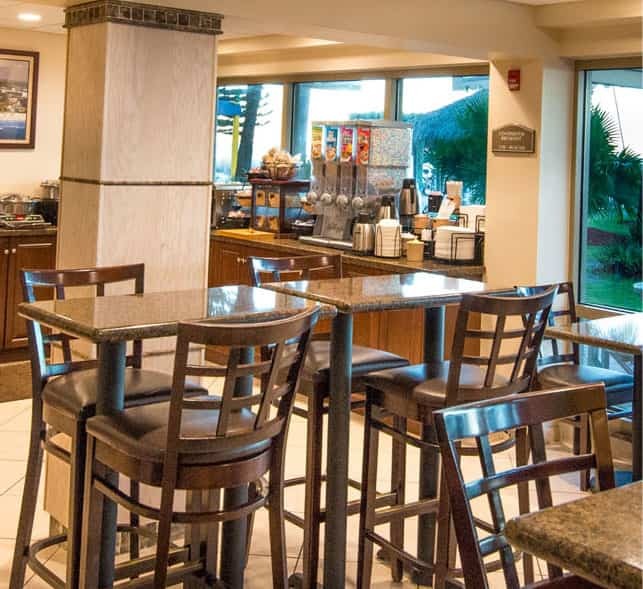 Wake up to a great breakfast to fuel your day!